Now that it is getting cool enough, it is time to get some work done in the yard in preparation for fall and, of course, winter. 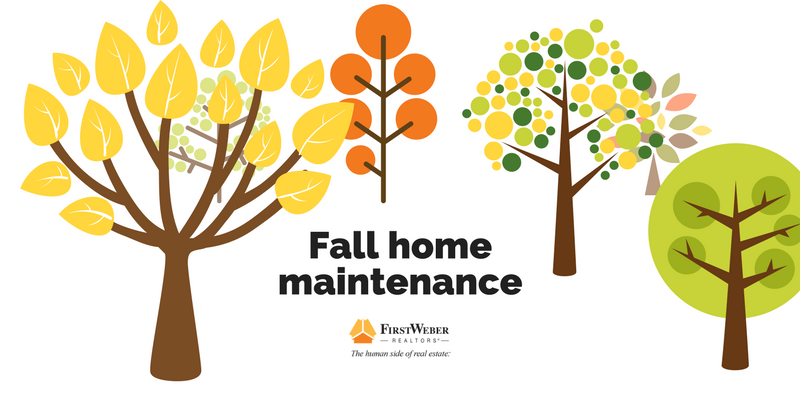 Taking the time to prepare your yard and home now can save big headaches and possibly big money down the road. Maintaining your home is very important to retaining, and adding, value. • Stow flower pots & planters away. No one wants to look at dead plants. First Weber sells real estate throughout Wisconsin: Metro Milwaukee and Southeastern WI, South Central Wisconsin, Southwest Wisconsin, Central Wisconsin, Western WI, parts of MN, Michigan’s UP, Northeast Wisconsin and Wisconsin’s great Northwoods.